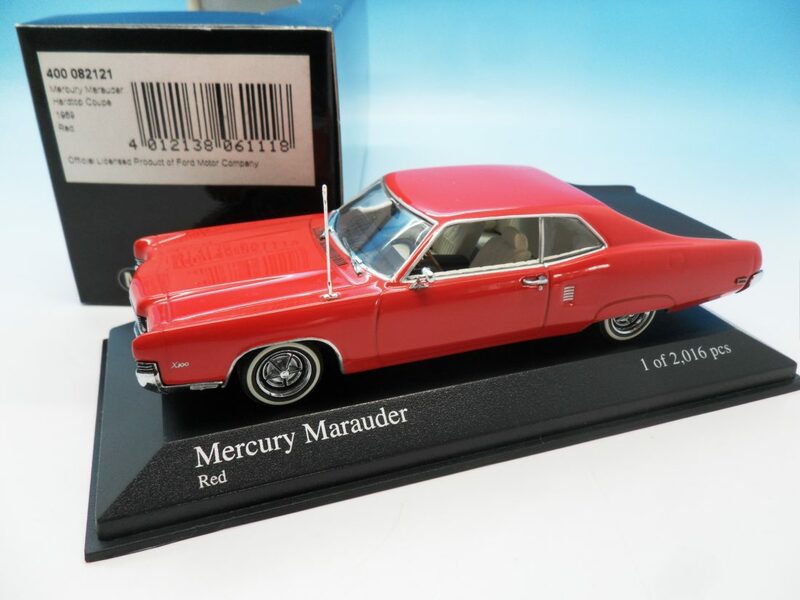 Collecting 1/43 model cars is very popular as there is such a wide choice of models to choose from. There are many different manufacturers that have produced a countless number of models over the years to suit all budgets. People can relate to them and in many cases have often owned and driven the real thing. The small scale not only displays well but you don’t have to have endless space to amass a reasonable collection. 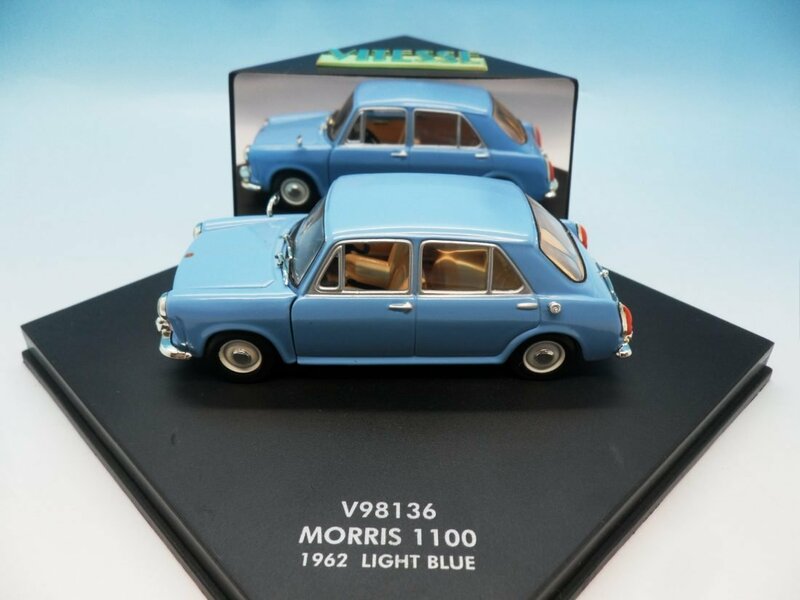 Not surprisingly Miniature-Autoworld has purchased many collections of 1/43 scale models from small collections through to large collections consisting of thousands of models from collectors living all over the UK. 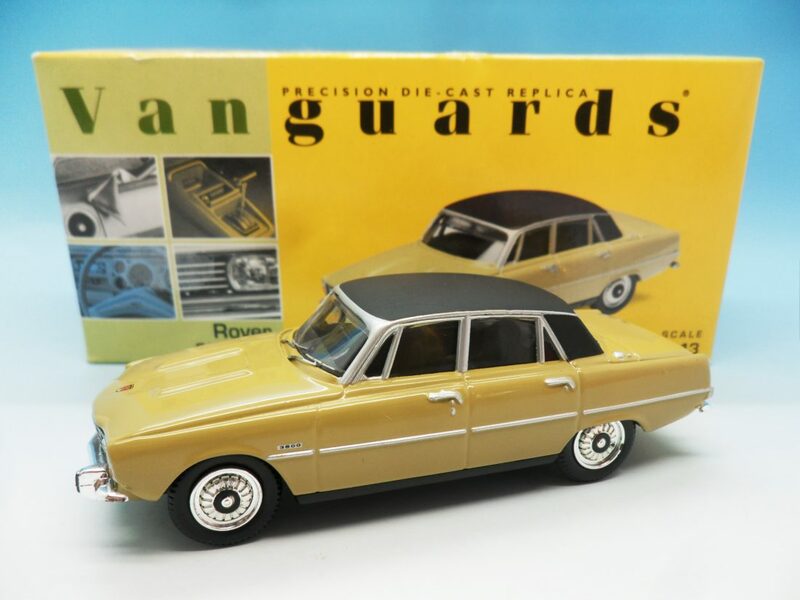 Ranging in value and quality there are many manufacturers of 1/43 model cars including, Minichamps, Ixo, Solido, Vanguards, Corgi, Matchbox Dinky, Vitesse, Univeral Hobbies along with many others. Some people will collect by manufacture for example Minichamps or Vanguards. Alternatively collectors will collect by brand such as Ford or Ferrari or simply collect what they like as they see it. I have purchased many collections that specialise in Formula One or Le Mans which often includes larger 1/18 scale models. Whatever the theme of your collection I would be pleased to hear from you. If you have a make or scale of car that I have not mentioned above I would still very much like to hear from you. Part of the enjoyment of this business is learning and investigating.